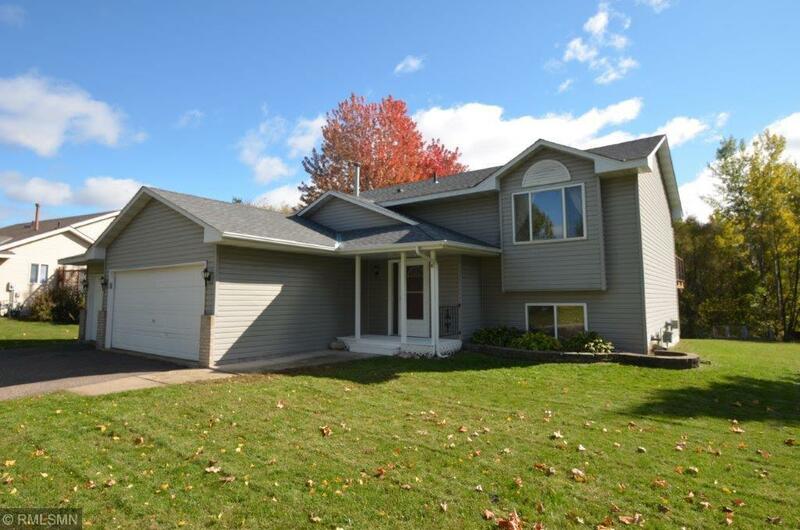 10765 Matthew Drive Chisago City, MN. | MLS# 5144207 | Chisago City MN Real Estate for sale and surrounding Chisago Lakes homes for Sale. Chris Dubose from the Move It Real Estate Group can help you buy or sell real estate in the CHisaog Lakes area, Chisago County, Washington County and NW Wisconsin.